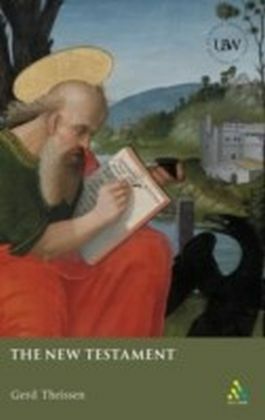 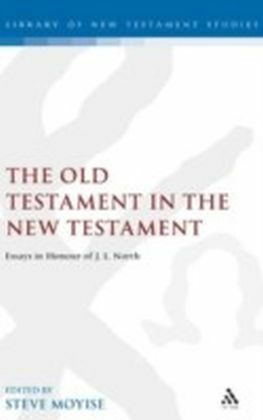 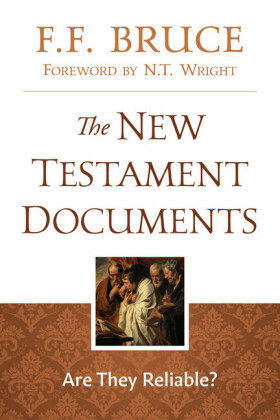 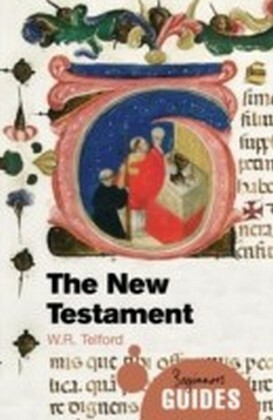 In this book a new concept is systematically explored: that of the New Testament as a ",reception", of various antecedents. 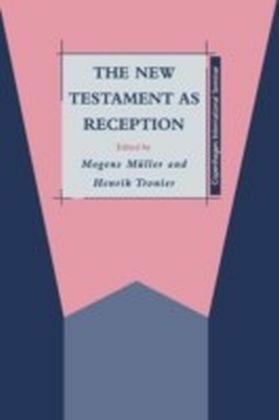 Three chapters cover its reception of the Old Testament, of Second Temple Judaism and of Graeco-Roman culture. 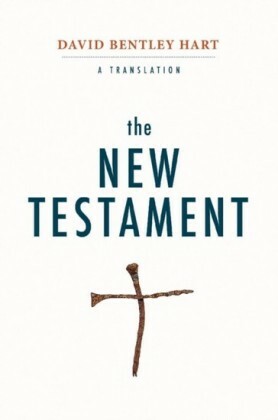 Three further chapters explore the reception of Jesus, using as examples the Synoptic parables, Matthew's Messianic Teacher, and the Christology of the Book of Revelation. 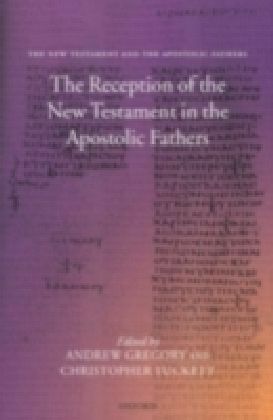 Paul is considered in a chapter on his reception in Acts, and three final chapters survey broader themes: feminist reception, reception history within the New Testament (using the Annunciation as an example), and translation.